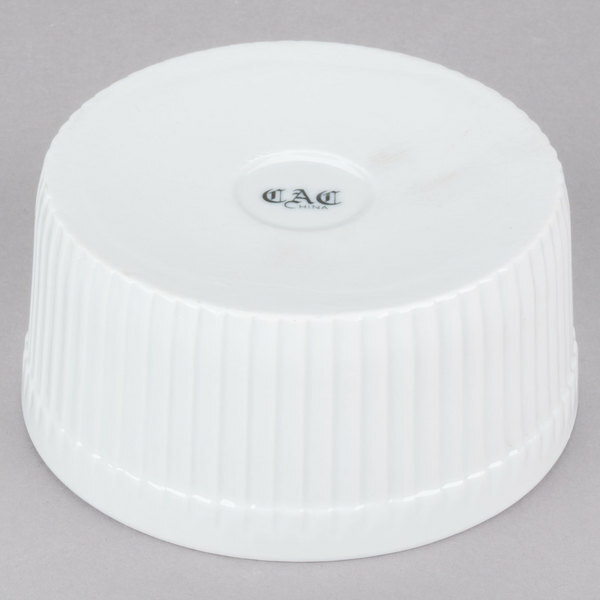 These CAC SFB-32 white 32 oz. 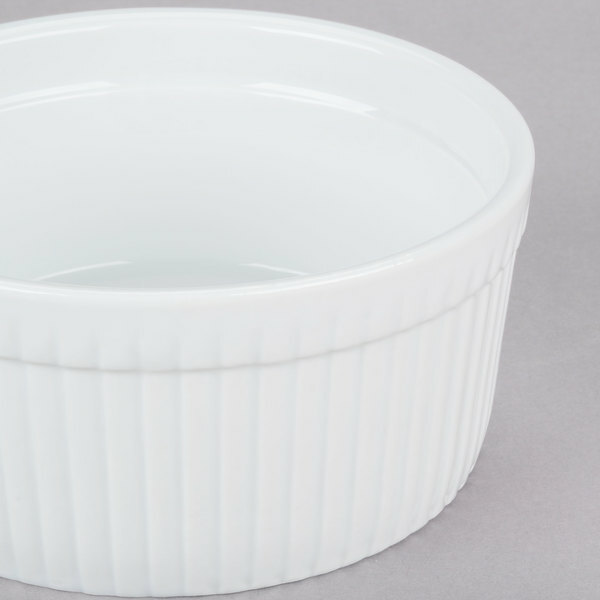 china fluted souffle bowls will bring unmatched style and versatility to any table setting. 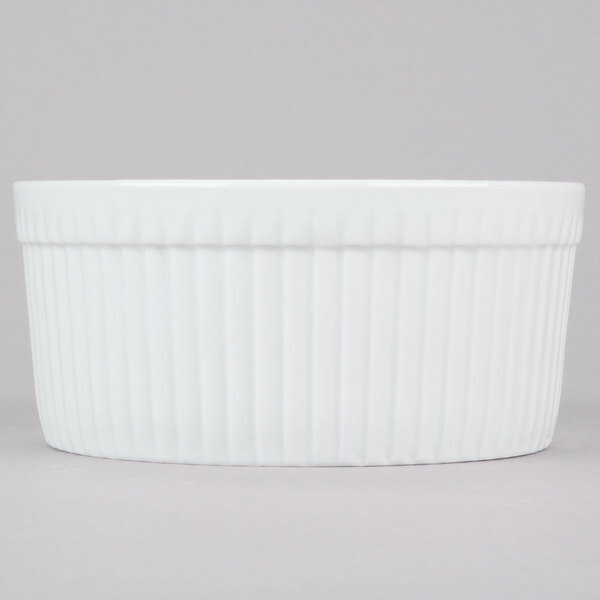 They are constructed specifically to complement your fluffiest souffles, but can also be used to serve many of your other dishes! 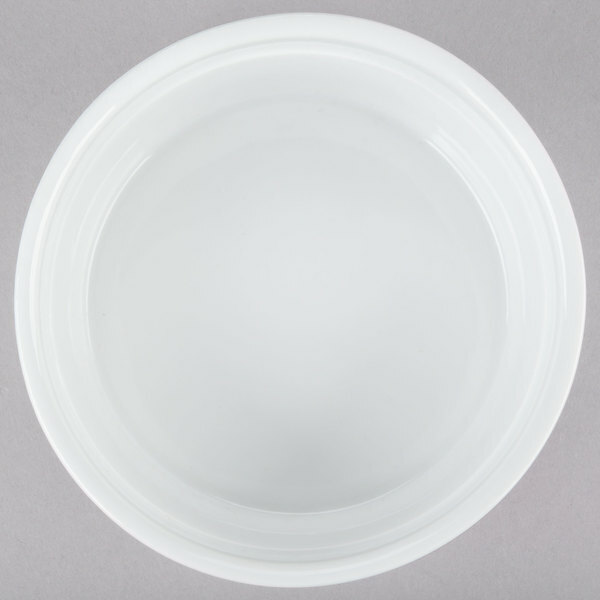 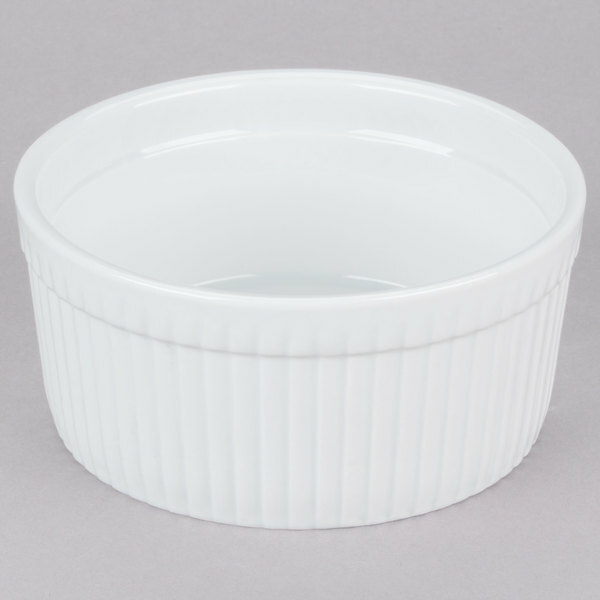 Perfect for upscale restaurants, banquet halls, and catered events, these fluted souffle bowls have a 6" diameter.